PSD Template fully editable. Really easy to edit and customize. High Definition – 300 dpi resolution template. 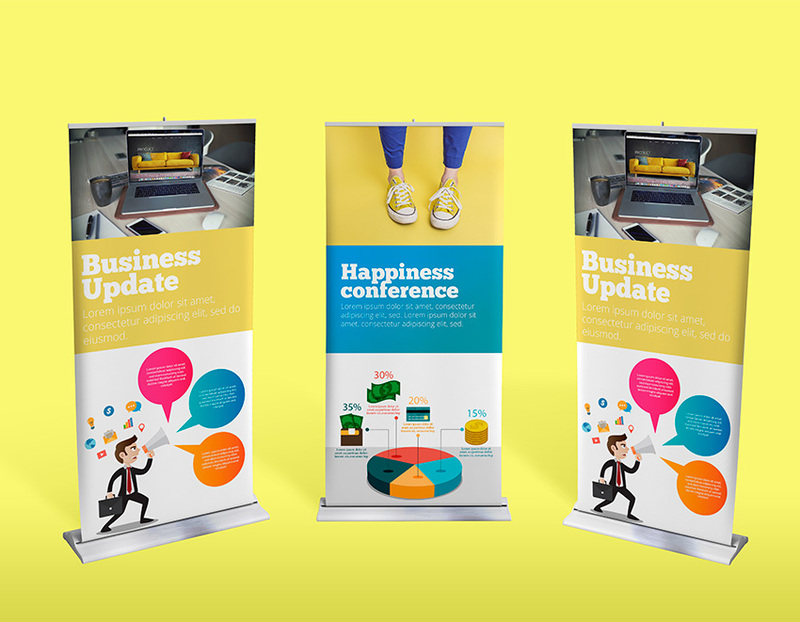 All you see in the demo of this Roll-up stand mockup is included in the design file. As any Graphicfy template, you can use this file unlimited times for any commercial or personal purpose, 100% Royalty Free License. You can learn about our license here.